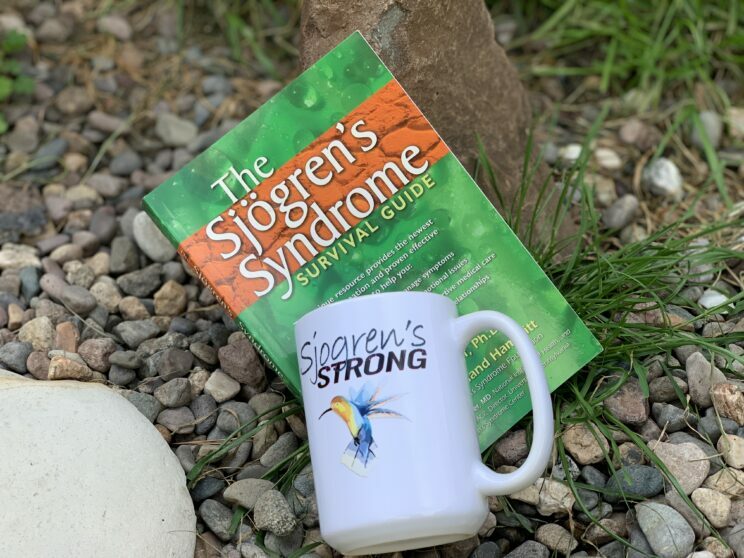 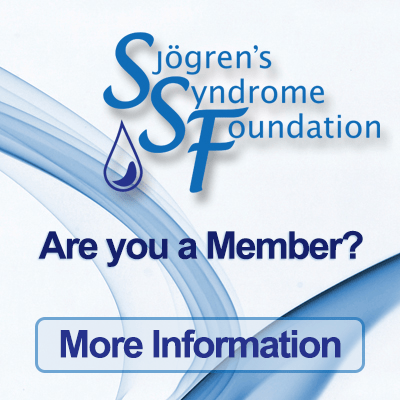 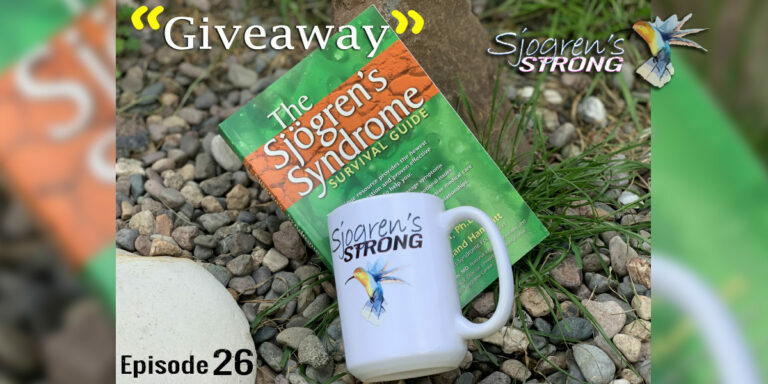 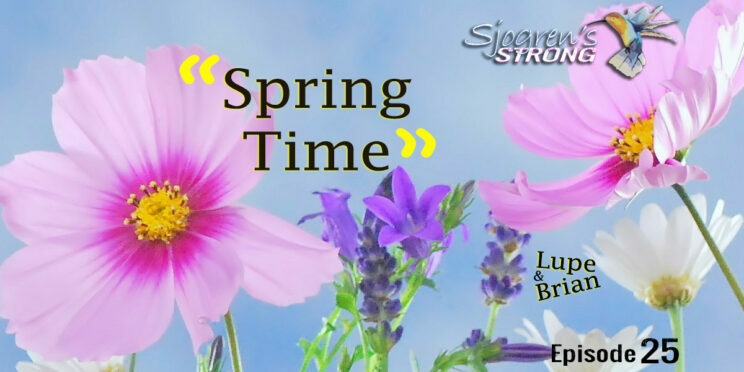 We are giving away a copy the ”The Sjogren’s Syndrome Survival Guide” by Teri P. Rumpf, and a 15oz. 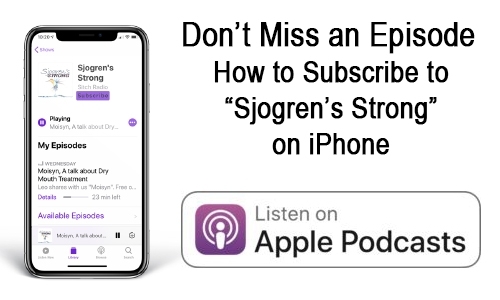 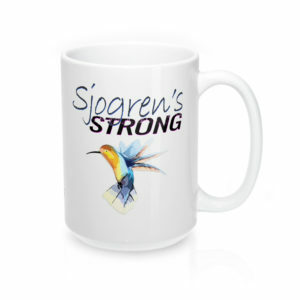 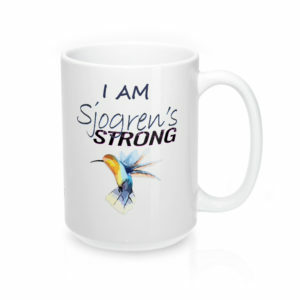 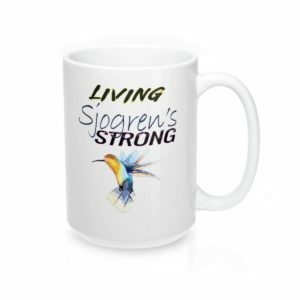 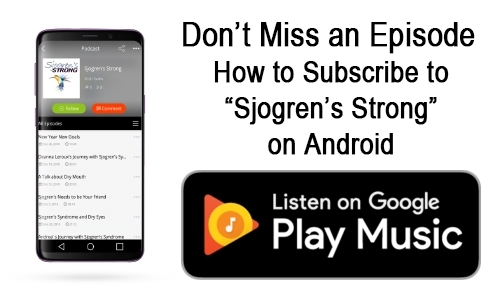 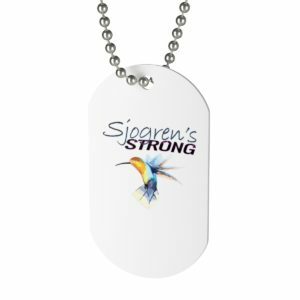 Sjogren’s Strong Mug as a set! 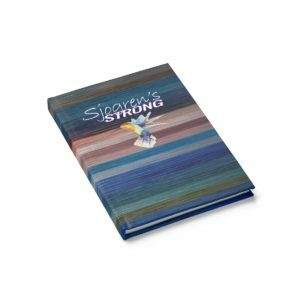 This is my favorite book that helped me gain an understanding of what I was facing. 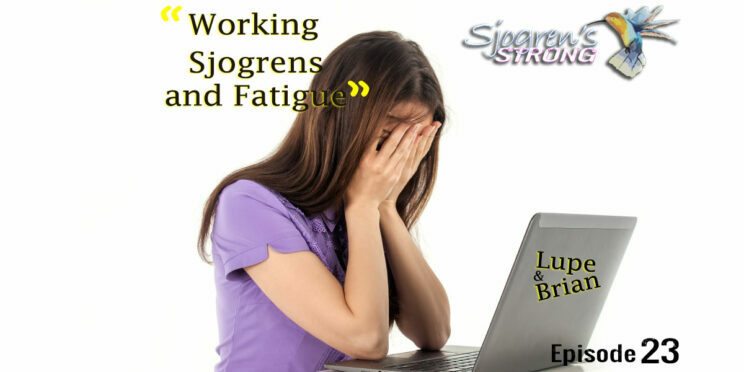 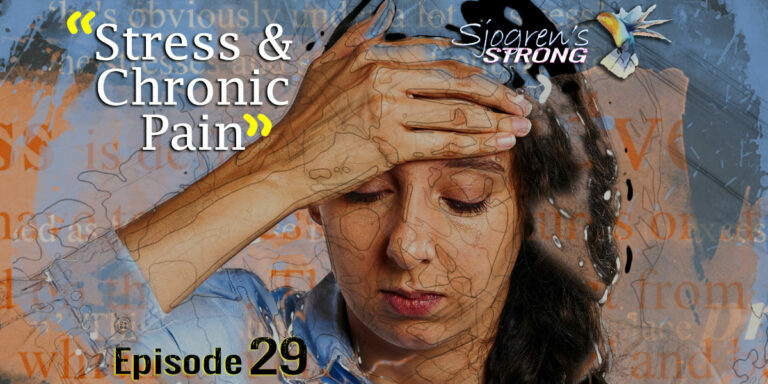 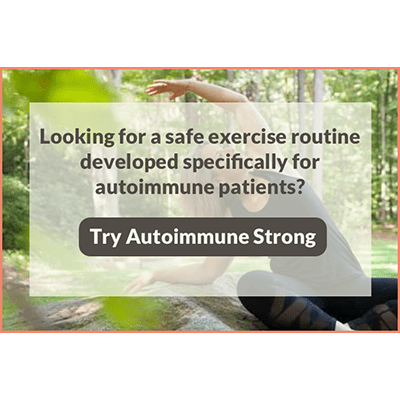 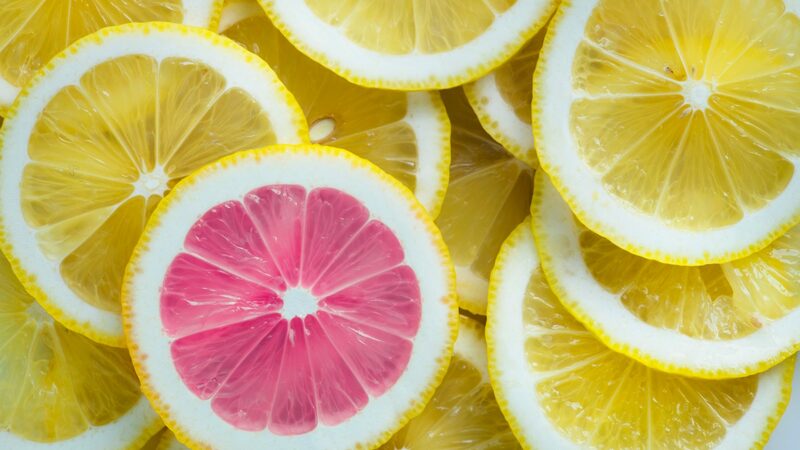 Organization can be a bit tough with a Chronic Illness and a symptom of “Brain Fog”, but taking the extra time to set yourself up for success can pay off. 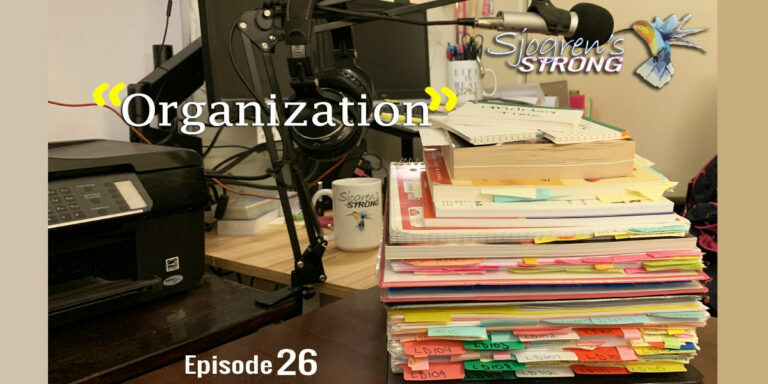 In this episode, Lupe discusses how she organizes for Work & School.